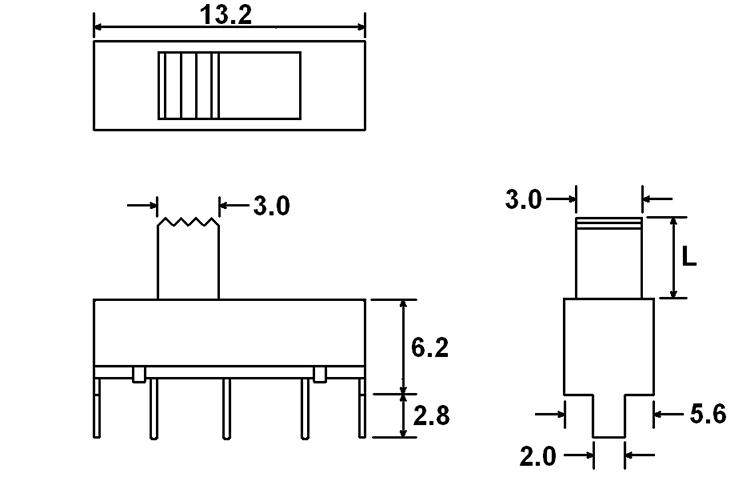 Sub-miniature in size, the SPDT MS1202 is through-hole panel mount with actuator length choices of 4.0mm or 6.0mm. The MS1202 offers steel housing materials. 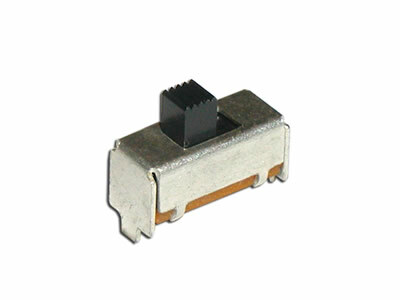 The contacts on this single pole slide switch are made of silver plated phosphor bronze.